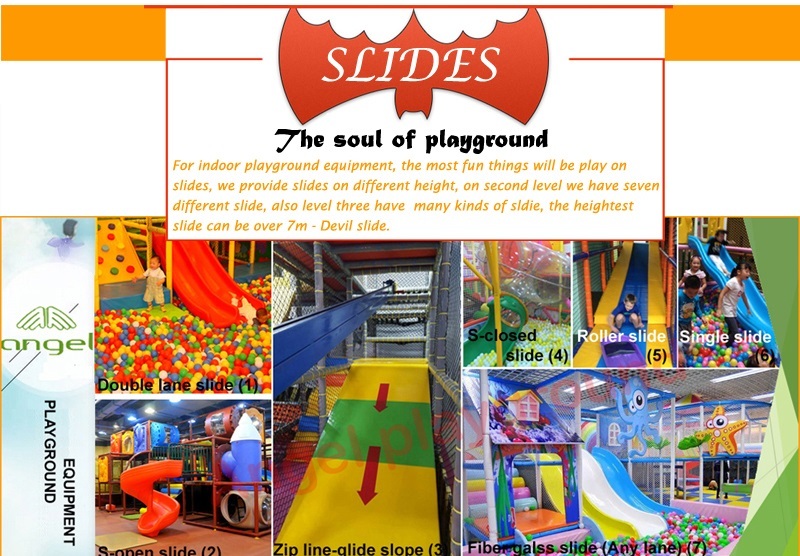 This is a play center that allowed hundreds of kids play same time, this indoor play equipment with four floor, which can create maximum fun even for kids over ten years old, have kids merry go round, ball blaster and soft play equipment for small kids, have ball pit, sand pit for toddlers, have trampoline park, and big slide for bigger kids. Indoor playground can help you a lot when you take care of your children who aged 4 to 12 are like to play some new things in life. 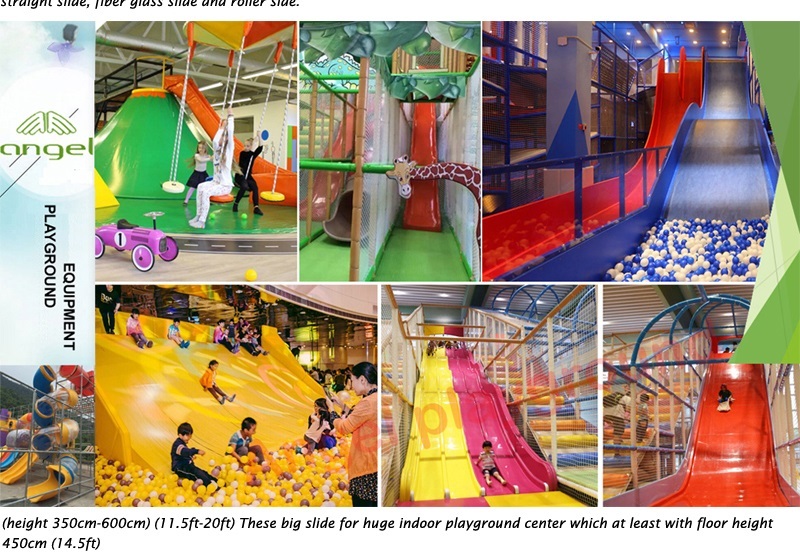 However, the parents also like to do their own things just like go shopping, at this time the indoor playground can help you a lot. As we all know that the weather is becoming hotter and hotter, this means that the memorable summer that will bring you a tan is coming. Have you ever had such marvelous plans during every exciting summer? You wanted to shop in an on sale shopping mall for one thing the shopping desire which you long to buy goods was satisfied by bargain price and quality product, for another thing your delicate skin can kept away from burning sun. When you felt tired, you can just found a bubble tea store and enjoy a cool drink that it will be a great pleasure of life. However, all of these you cannot do it, because you have the kids which maybe from 4 to 12 years old children and like playing adventure activities. 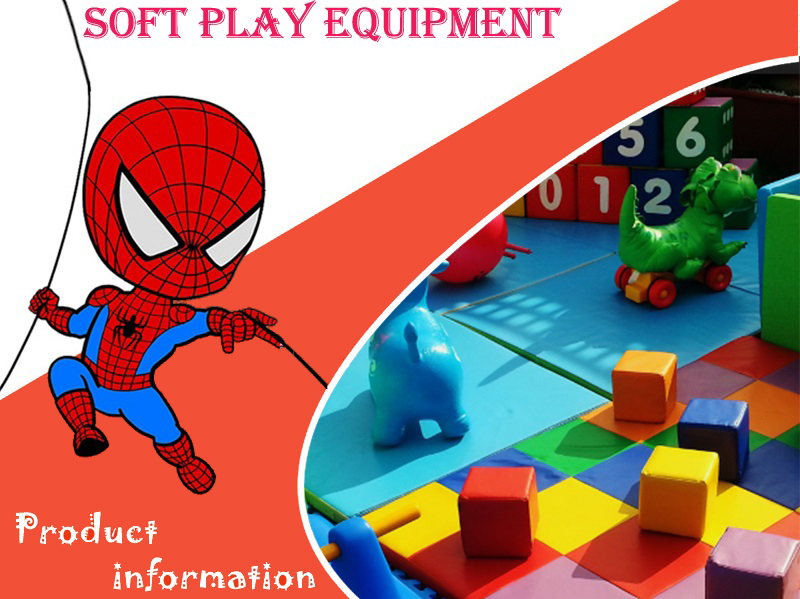 At this moment, what you need just some soft play equipment which in the form of animation to attract the kids’ attention and make you have a rest. 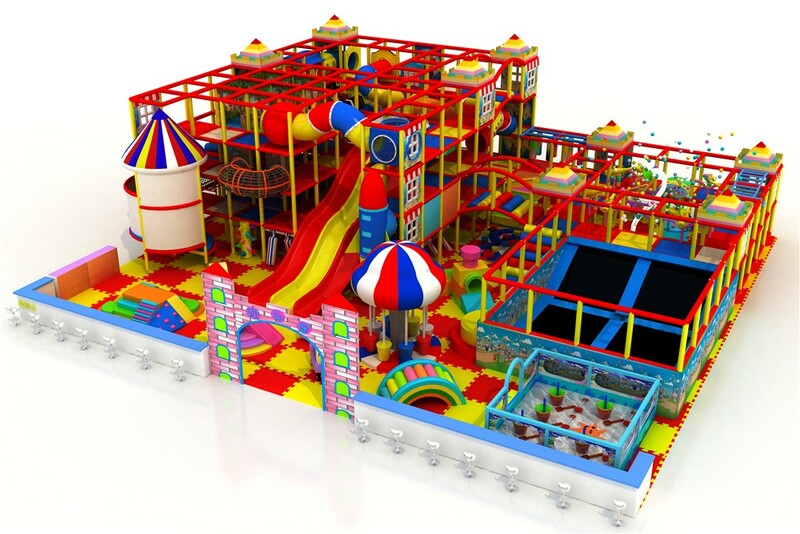 Soft play equipment is designed specifically for children, the three-dimensional combination of science to form a set of entertainment, sports, puzzle, and fitness for a new generation of juveniles. Between this indoors playgrounds it expose children to a thrilling, safe and secure environment, the facility is good for children to give full play to their vitality and imagination. First thing first, soft equipment is in the indoor; it can avoid this phenomenon that kids have a heatstroke in outdoors after a long time playing. What’s more the soft indoor equipment that make the body strong and learn how to deal with skills can build the cooperation ability of kids whom from all kinds of ages. 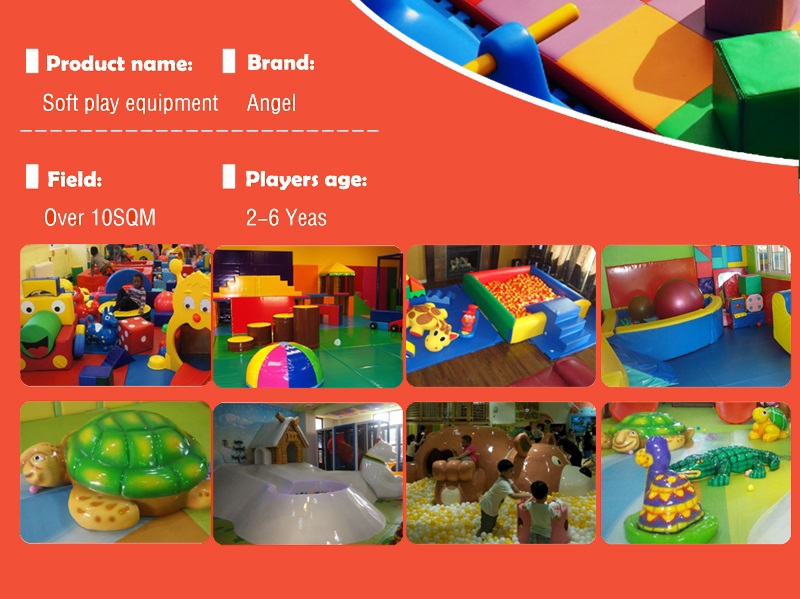 Soft play equipment like coconut tree, Children climbing in the parallel rotation of security and coordination and stability of the upper and lower limbs by the coordination. In addition, when you want to have fun in the market, you can feel relieved to put kids in the indoor equipment with staff, they can help you to take care of your child and after you have finished shopping you can pick your kids up. If you desire to play with your kids together, you certainly need to know some indoor equipment so that it can help you a lot when you choose what kind of indoor equipment play with your children. 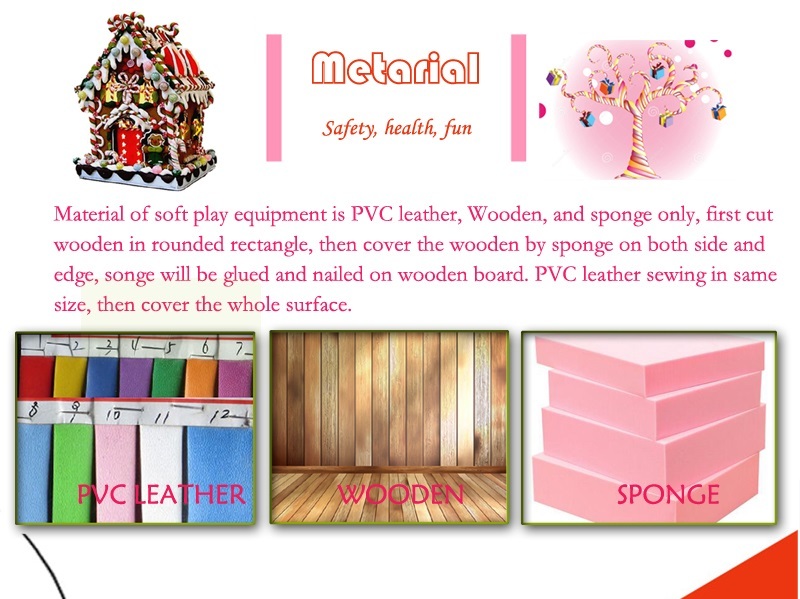 Moreover, the equipment is easily to clean up, you can rest assured and children play merrily. 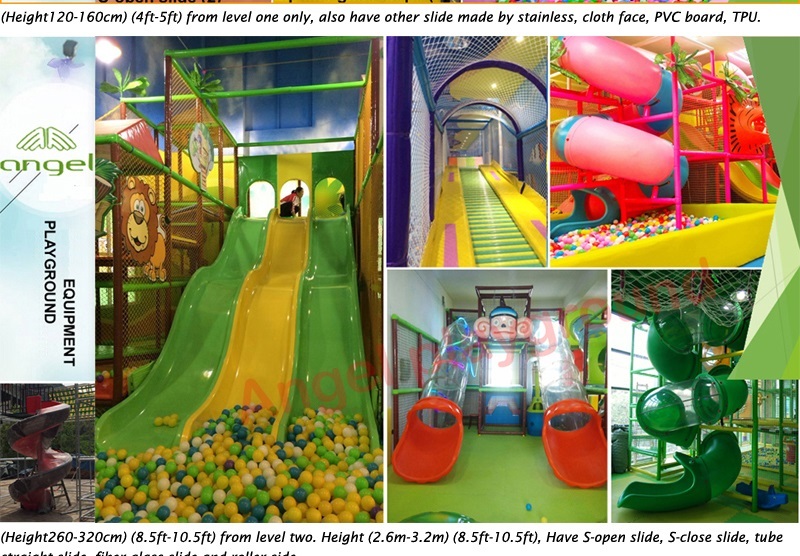 A good indoor playground can make something differently and it can help you a lot when you accompany with your children. 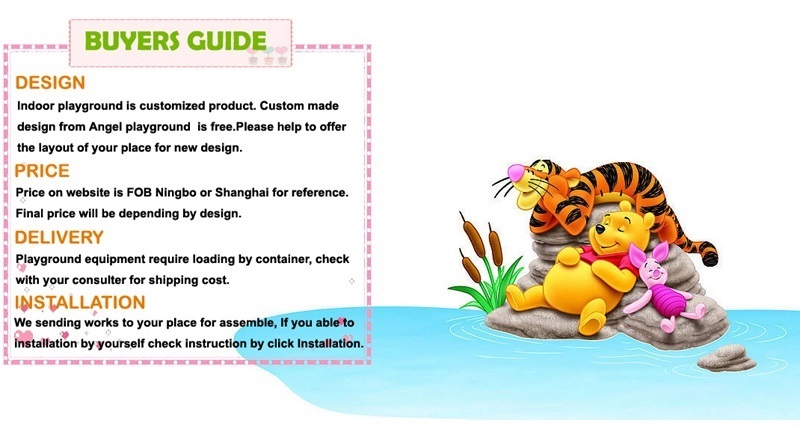 What’s more it can improve your living quality and standard, it really helps for parents.